Entertainment Unlimited would love to provide the soundtrack to your once-in-a-lifetime event. Our wedding DJs will ensure that the bride and groom have the perfect reception while enjoying the company of family and friends on their special day. Your wedding DJ has a very important job—he sets the stage for your celebration with music. A DJ also makes sure that the reception runs smoothly by introducing the newly married couple and wedding party, plus he narrates the cake cutting, leads the wedding party through the first dances, and moves the guests out to the dance floor. Wedding DJs not only play music, they’re entertainment specialists. Some even include lighting and audio specialties that you can use to highlight your reception. Meeting the DJ ahead of time will help you get to know each other, and you can talk about the music you’d like played, specific requests, themes, and more. Your DJ can also customize your wedding’s events—just ask! All DJs who work with Entertainment Unlimited are experienced and professional, and go out of their way to work with the couple to deliver a reception that they’ll always remember. 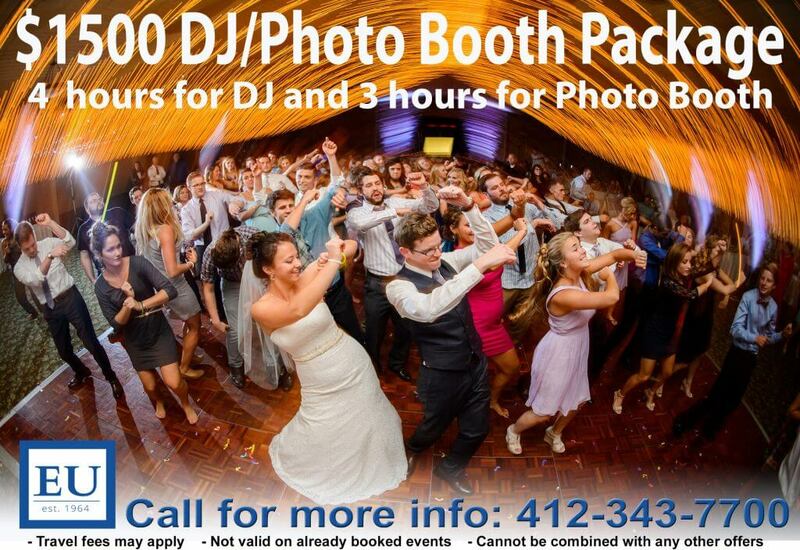 Whether you want a DJ to enhance an intimate reception, or one that joins the party and keeps everyone dancing all night, Entertainment Unlimited has the finest selection of wedding DJs in Pittsburgh. 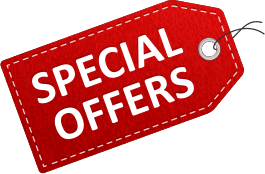 We are bonded and insured to guarantee the successful of your event. Call or contact us today to learn more.